Mauricio Pochettino says Tottenham Hotspur can learn from last year's mistakes in order to mount an end-of-season assault on the Premier League title. "We’ve talked a lot about last season," said Pochettino, whose side won only two points from their final four matches of 2015/16 to fall out of the race for top spot. "It wasn’t a problem with physical condition, it was about us switching off in our minds after Chelsea and we conceded second place to Arsenal. We need to learn and to fight until the end." 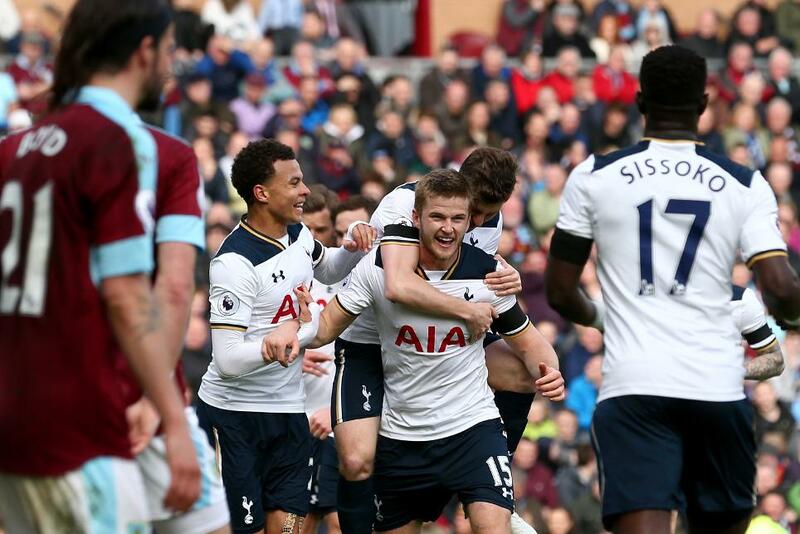 Spurs closed the gap to Chelsea to seven points in Matchweek 30 and can continue exerting pressure on the leaders with victory against Swansea City on Wednesday night.